Barbecue season is here. Whether you're modifying your menu for the summer or are looking to show off your skills in the backyard, let's take a quick look everyone's favorite barbecue dish, pork ribs. Pork Ribs 101 begins with the membrane. Flip the ribs over, and using either a blunt knife or a paper towel, peel off the papery membrane from the back of the ribs. This allows the rib rub and smoke to better penetrate the meat. When using the knife, insert it over a rib bone and try to pry it up without ripping it. 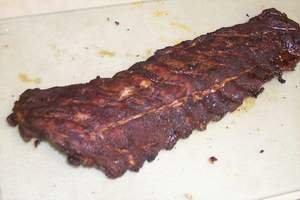 When using a paper towel, allow the ribs to come to room temperature, which makes the membrane easier to peel. Before putting on the rub, many expert BBQers will rub their ribs in mustard and let them sit overnight. You won't taste the mustard later (really! ), but the vinegar in the mustard will penetrate the meat and allow for greater flavor later on. 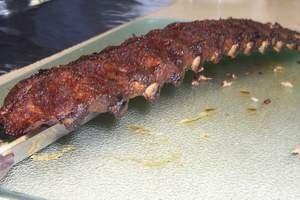 The next morning, rub your ribs with a combination of spices to your liking. Many will use a base of "dalmatian" rub that includes just salt and pepper, with additions including sugar, chili flakes, cloves, cinnamon, cumin, and other options. Set your heat source or your Cookshack smoker for 225ºF, and put your ribs in. You can try the meat side down, which allows for some of the fatty underside to keep things moist. For wood, there are many options. 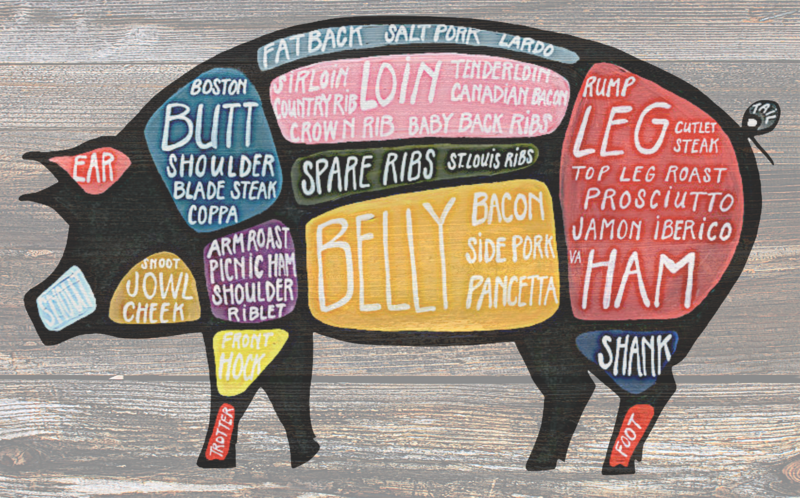 Apple, cherry, and the stronger pecan are great options, and hickory is always a favorite combination with pork. Mesquite can be too strong for pork, but it can be an option. You can also blend different kinds of wood, as well. Warning!!! Don't over smoke your ribs! Oversmoking can make them bitter. When will they be done? When they're done. Depending on the type of rib and the size, they can be done in as little as three hours and up to six or more. Keep in mind there are certain things to look for such as meat pulling back from the edge of the bone and skin on the front of the rib that begins to split. If you super tender ribs, check them. If they're not ready, put them back in, and check them in 30 to 45 minutes. Repeat until you get what you want. Keep in mind you can flip them over and also spray them with apple juice whenever you check them to keep the skin moist.